Yagoto Sushi Dining is an authentic Japanese restaurant that opened in the Kitsilano region of Broadway almost one year ago. The location and the name of the restaurant had me thinking that the food was going to be quite expensive, and I held off trying the restaurant until a reader of my blog suggested that I go to try it. Since I had a slight overdose of BBQ in my last episode, I was in need of some healthy food to balance it out, so I decided to have lunch at Yagoto. 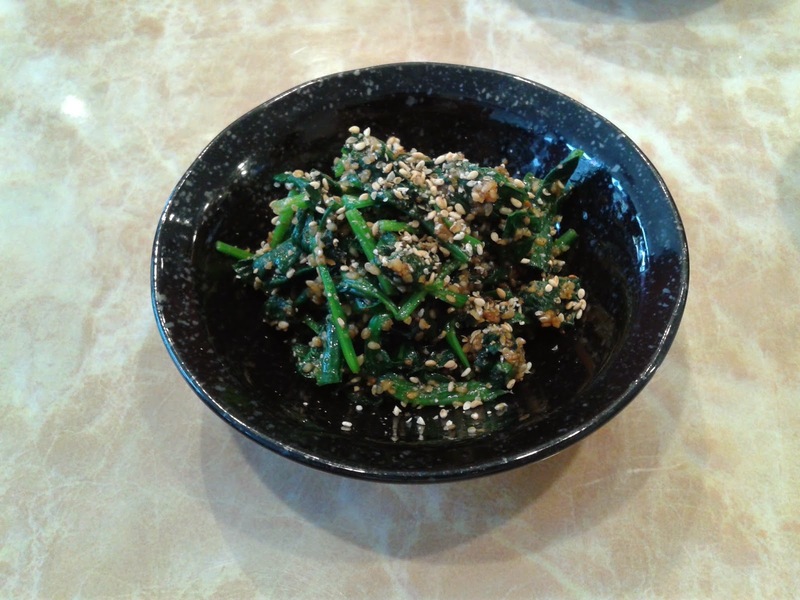 Starting off healthy, I ordered the Spinach Gomaae, which contained fresh spinach that was accompanied by lots of sesame seeds. 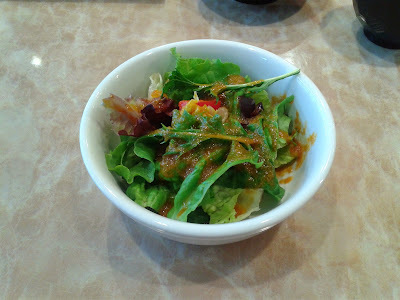 I liked the dressing which was quite thorough, though at times, I found it a little too rich. Next, I ordered the Sushi and Sashimi Combo, which contained Sashimi (6 pcs), a salad, a Miso Soup, and a California roll. 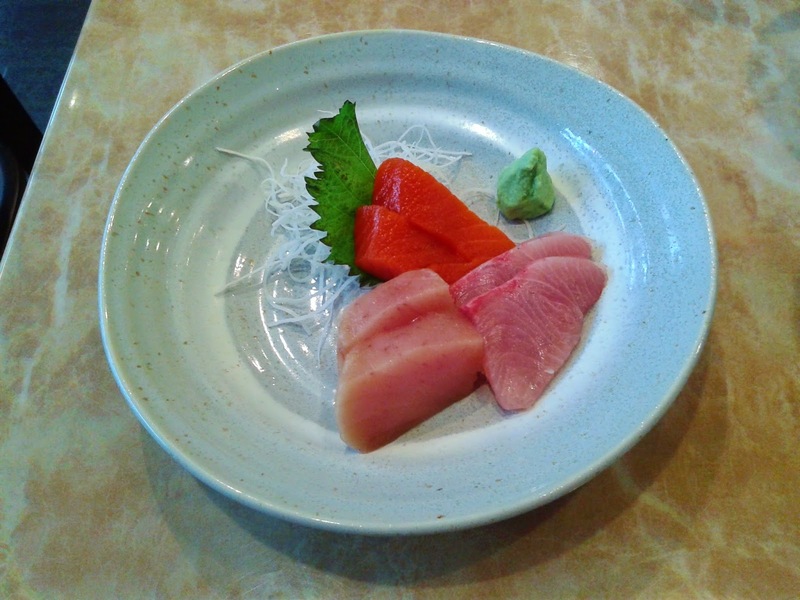 The Sashimi came with 2 small pieces each of sockeye salmon, tuna, and hamachi. The Sockeye Salmon Sashimi was just a tad chewy in the center, but was otherwise decent with a fresh taste and a smooth texture. The Tuna Sashimi had a rich flavour, while the Hamachi Sashimi had this delicious marbled texture and delicate sweet flavour that was hard to resist. Adding on to my list of healthy foods for the day was the salad that came with the combo. It was nicely dressed from top to bottom with a homemade vinaigrette that is slightly less tangy than the standard Japanese dressing. I enjoyed the addition of olive oil, which helped accentuate the flavours of the salad. 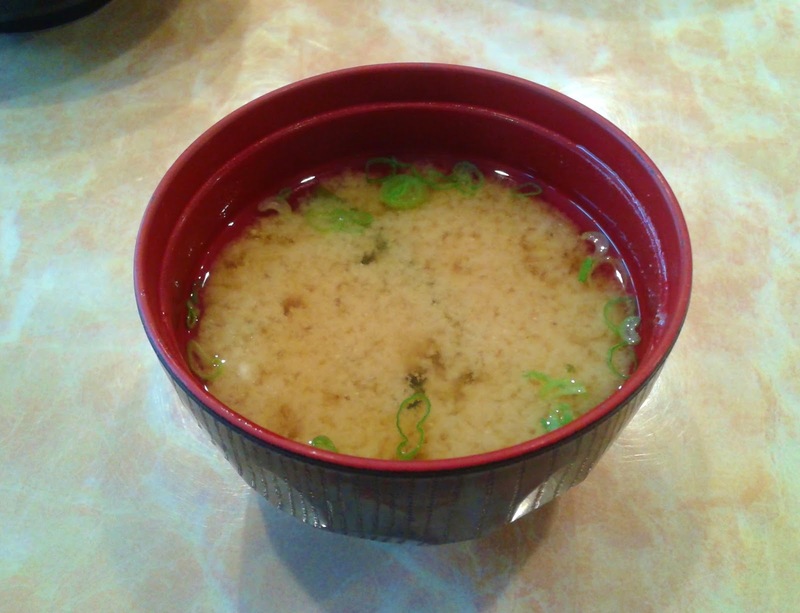 The Miso Soup was served with seaweed and green onions at a comfortable, mildly hot temperature. There were no significant mishaps with this one. With too much rice and bland crab meat, the California Roll was disappointing, especially when compared with the calibre of the other dishes. The Unagi & Prosciutto Roll, with BBQ eel, avocado, and prosciutto, fared much better. The prosciutto and the unagi unexpectedly worked well together, and most of all, the BBQ eel had this irresistible rich and smoky flavour. Forget about healthy eating - all I need is more BBQ eel! The Saba Nigiri was served with a bit of grated ginger and had a soft texture and a well-balanced taste (not too salty). 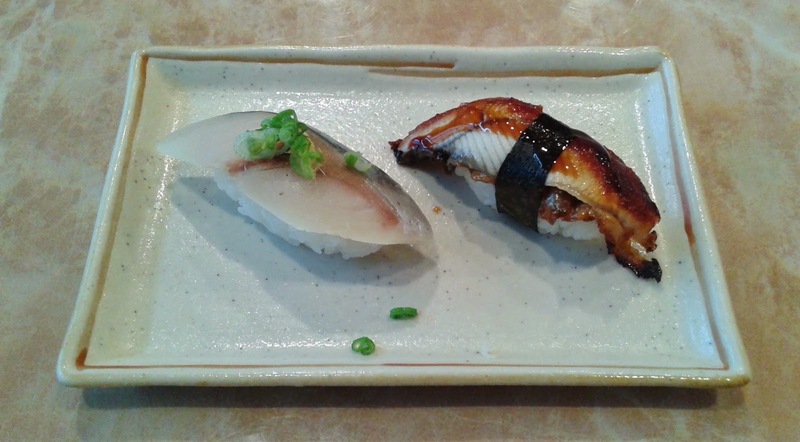 The Unagi Nigiri was still steaming when it arrived, and was deliciously smooth with the perfect fish-to-rice ratio. The sushi rice was sufficiently soft and well-constructed. The service was friendly and the food turned out to be very reasonably priced. 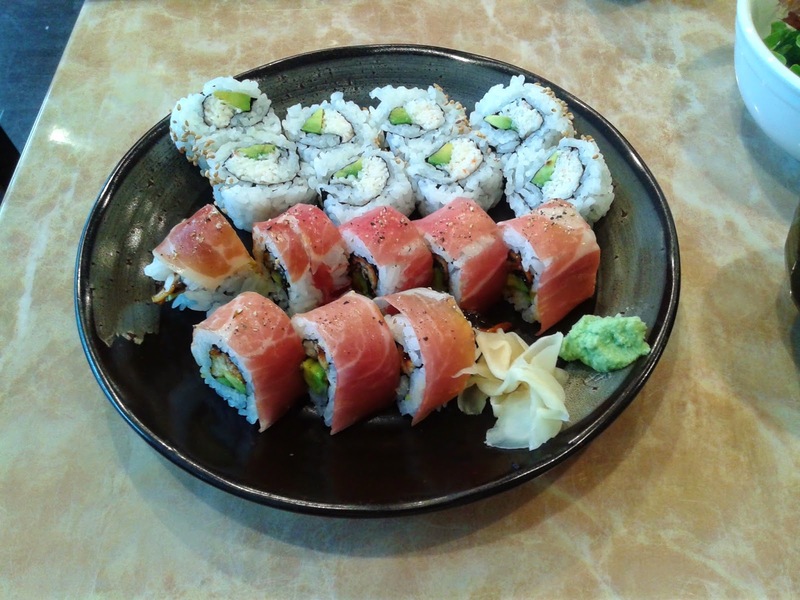 With the exception of the California Roll, every other dish was made and presented with care. I tried my best to refrain from BBQ food in order to engage in healthy eating, but obviously, that was too much of a challenge. Oh well, eating delicious BBQ food results in copious amounts of joy, which I'm sure is good for my mental health ... good enough! I really want to like Yagoto but after giving them three chances, I can't. Why? Their sushi rice isn't to my taste. The neta is so important. The sushi rice wasn't the best I've had, but I thought it was above average. It could be just the day I went, or perhaps we just have different tastes.